It's safe to say crowdfunding is now firmly entrenched in the public consciousness. The idea of opening up equity investment to your average Joe would have been unthinkable a decade ago but it's now serving as a common form of fundraising for start-ups the world over. 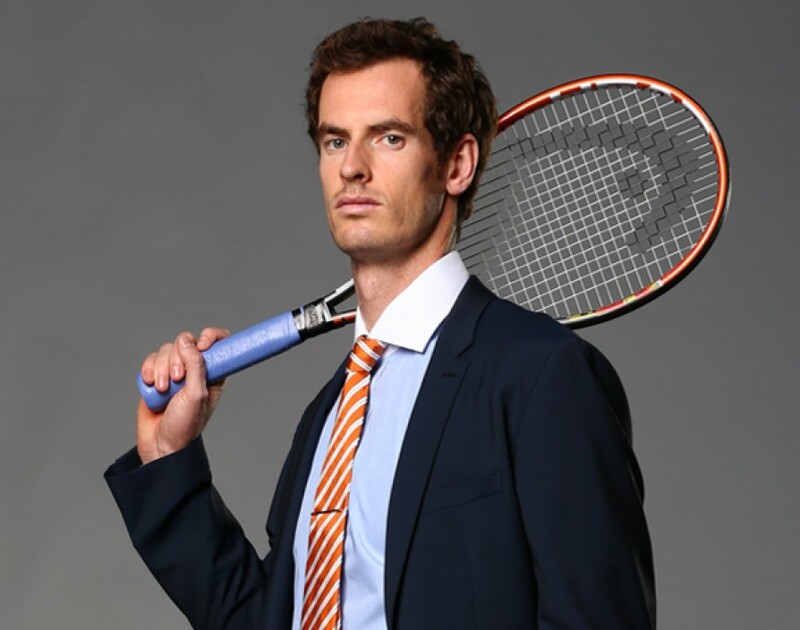 And, such is the traction it's been enjoying, the crowdfunding movement has now attracted the attention of sporting royalty, with Andy Murray, Wimbledon and Olympic tennis champion, joining the advisory board of Seedrs, the London-based equity crowdfunding platform. The "long-term partnership" will see Murray provide advice to Seedrs on businesses working in the health, sport and wearable technology spaces. 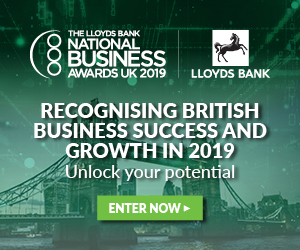 While the British number one will not be offering advice to individual investors or recommending specific campaigns, he will be regularly investing in start-ups and other early-stage businesses through Seedrs and helping grow the brand in the UK and overseas. Seedrs has reported 15% month-on-month growth since its launch in July 2012 and, within the next few years, hopes to be helping thousands of businesses raise hundreds of millions of pounds every year. Murray already has form when it comes to business. In 2013, he bought Cromlix House, a property near his hometown of Dunblane, for £1.8m and converted it into a luxury hotel. The hotel went on to be named Scottish hotel of the year in 2014, shortly after it opened its doors, and served as the venue for Murray's wedding to long-term partner Kim Sears in April this year. It was also the venue for his brother Jamie's wedding in 2010. Commenting on his new partnership with Seedrs, Murray said: “I’ve always been interested in investment and being able to get involved in an innovative way to help support British start-ups really appealed to me. Jeff Lynn, CEO and co-founder of Seedrs, said: “Andy Murray is the perfect partner for Seedrs as we drive our growth to the next level. In many ways, he represents the exact combination of qualities that entrepreneurs need to be successful: determination, focus, integrity and skill." Could this be game, set and match for Seedrs?